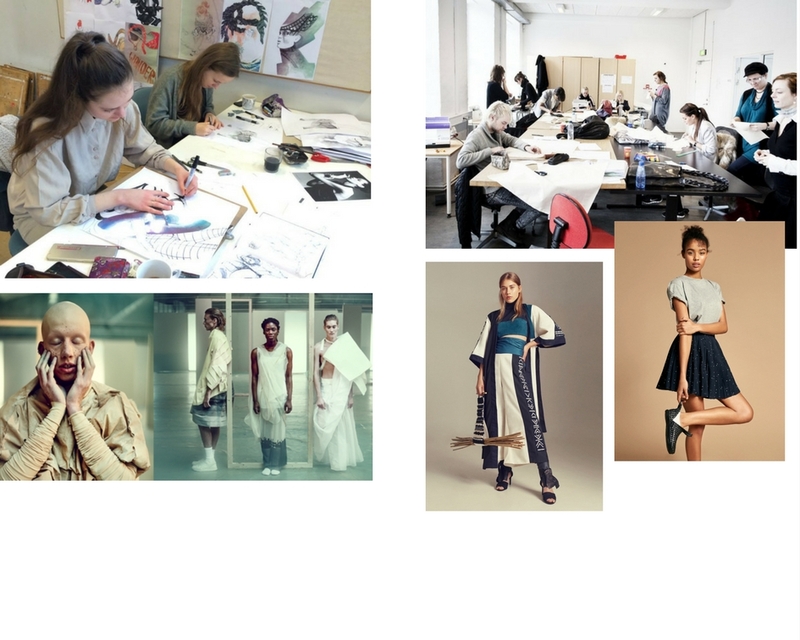 Nordic Designers Aid collaborates with two Danish designschools; Textilskolen i Holte and students from Sustainable Fashion at KEA – Copenhagen School of Design & Technology. Once a year NDA and the individual school arrange a workshop for the students. At the workshop the students help prepare the donated designer clothes for shipment to South Africa. The clothes is excess production or collection samples from the industry that would otherwise go to waste. All profit from the sale of the clothes in South Africa is donated to a local civil society program. The student workshop also provides a forum for discussion and learning with a focus on themes such as socially and environmentally sustainable clothing consumption and production and the benefits of creating collaborations between businesses, educational institutions and NGO’s.